Sweet sixth place for Tony Arbolino, author of an amazing comeback from the eighteenth position. Bitter crash instead for Romano Fenati that lost the rear 8 laps to end when he was giving his best to come back on the top. 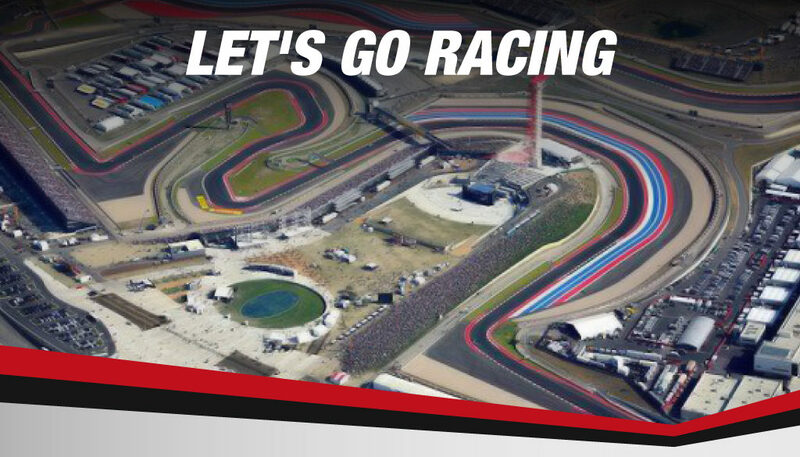 Circuit Of The Americas is a track that Snipers Team riders like. 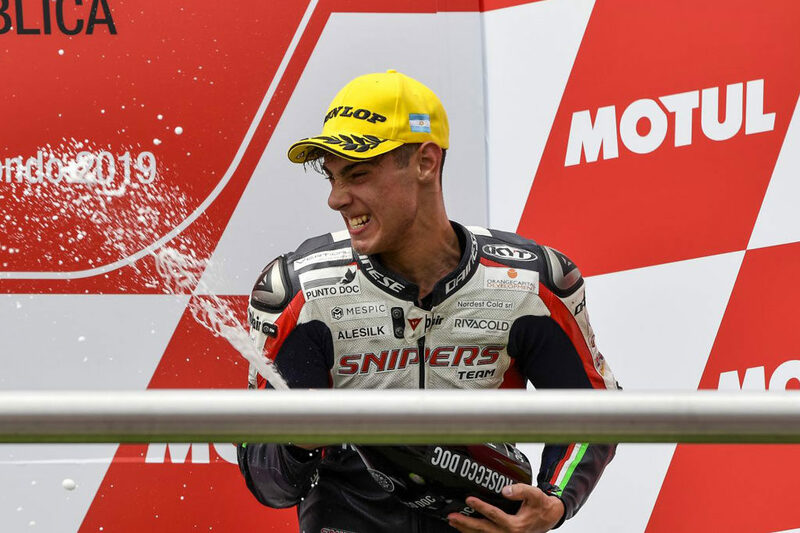 Romano Fenati won twice, in 2016 and 2017, and after the podium of Tony Arbolino in Argentina we expect a great race. 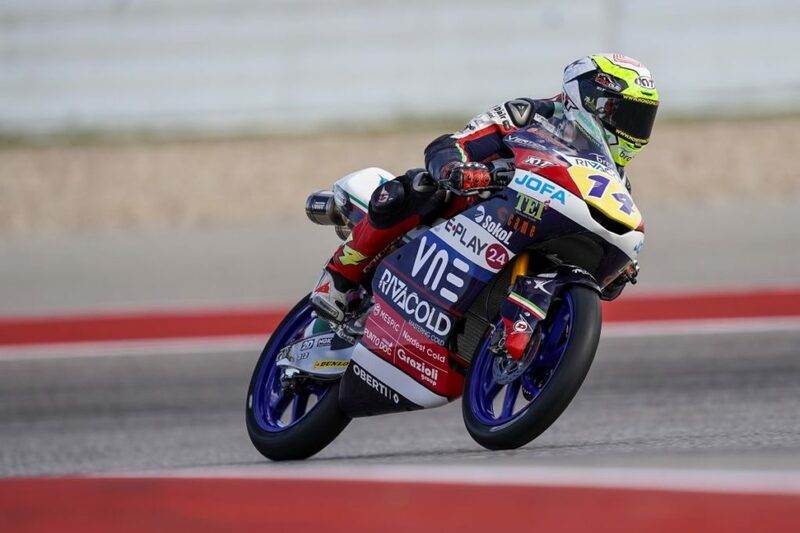 We were sure that Termas de Rio Hondo circuit could be the right chance for the Snipers Team riders to aim for a better result. And so it was! Second season GP in Argentina! 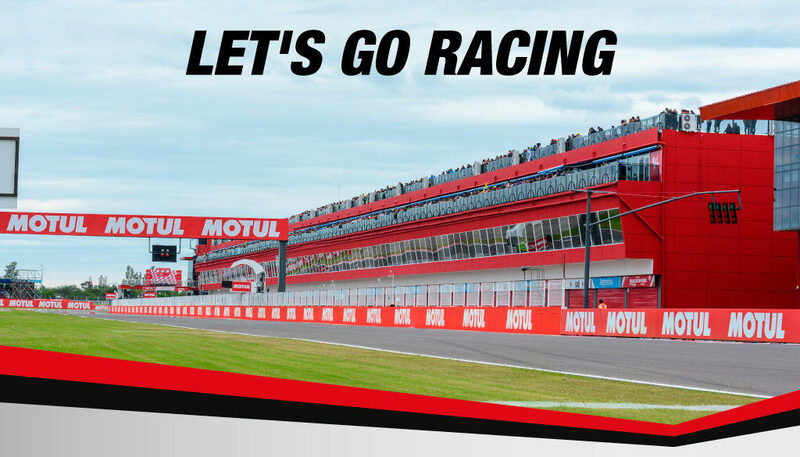 21 rounds of pure adrenaline on the Motul circuit. We are ready to follow the Snipers Team riders in the front row. 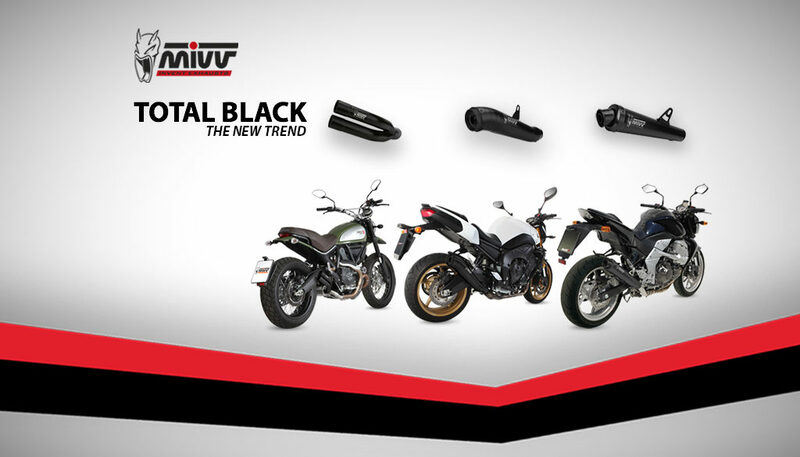 After a careful analysis, we are ready to launch a new version, with a completely black look, for three of our most iconic exhausts. The result is aesthetically irresistible.